Felix, the longtime artistic director of the Makeshiweg Theatre Festival in Ontario is in the midst of rehearsals to stage the Tempest when he’s unceremoniously fired by two rivals. The play was meant to be a homage to his beloved late daughter, Miranda. He retreats to a rural shack and plots sweet revenge. The perfect opportunity for payback occurs twelve years later. Felix has become a storied theatre teacher at a nearby prison. There, with a superb cast of characters, Felix will at last stage the Tempest, and in a madcap finale seize the day. 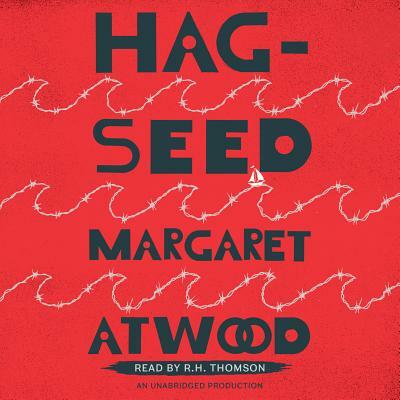 Atwood in retelling the Tempest has concocted a fresh, modern story that’s as delightful as it is clever.